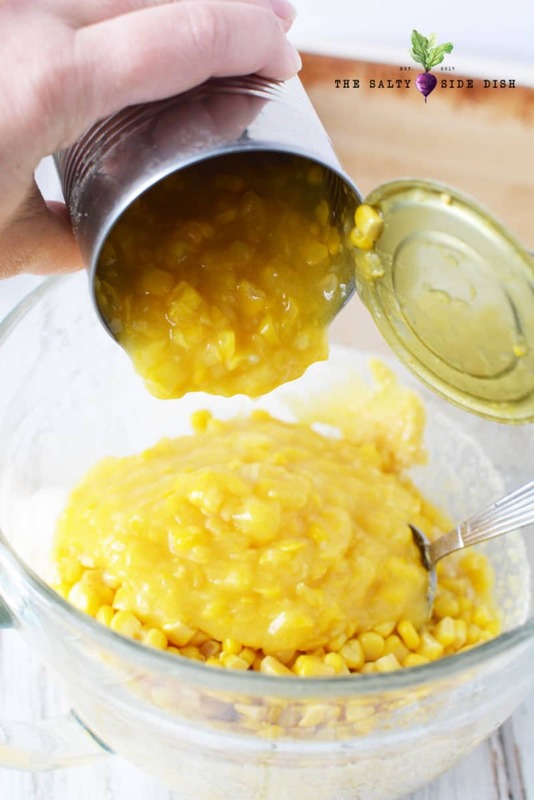 Sweet corn casserole combines creamed corn into a southern homemade side dish easily done from scratch. Typically served on a Thanksgiving table, this jiffy corn casserole recipe is so good that your plate will be empty before the dinner is done! 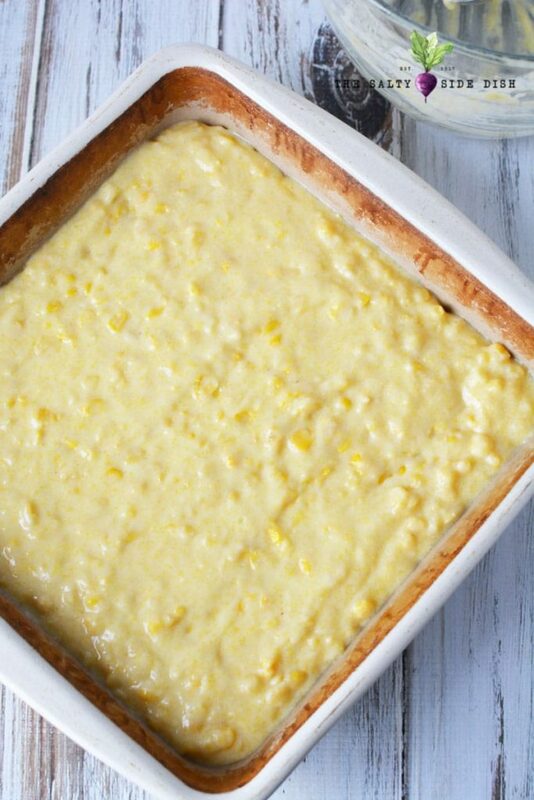 Also called southern corn pudding, this baked creamed corn casserole with jiffy mix is as classic a thanksgiving dish as green bean casserole! In fact, it doesn’t matter if you have fancy hasselback potatoes or unique maple bacon Brussels sprouts displayed this year, if you are missing the corn casserole your mom and grandma may think they raised you all wrong. 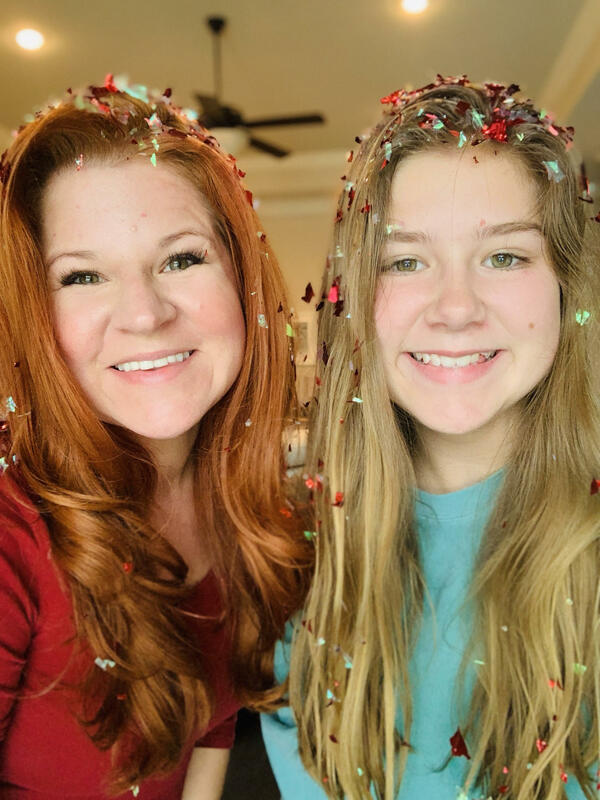 Psst, other side dishes where corn is the star: Street Corn Salad , Street Corn on the Cob, Black Bean and Corn Salsa and of course, hush puppies! 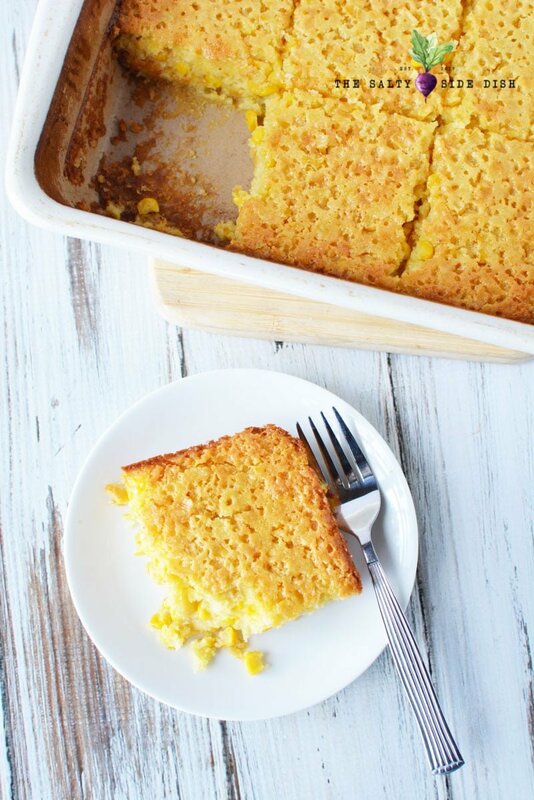 Corn casserole hands down a side dish that everyone loves. This is perfect for all upcoming fall dinners and is a veteran at being delicious. Dietary: Sorry guys! 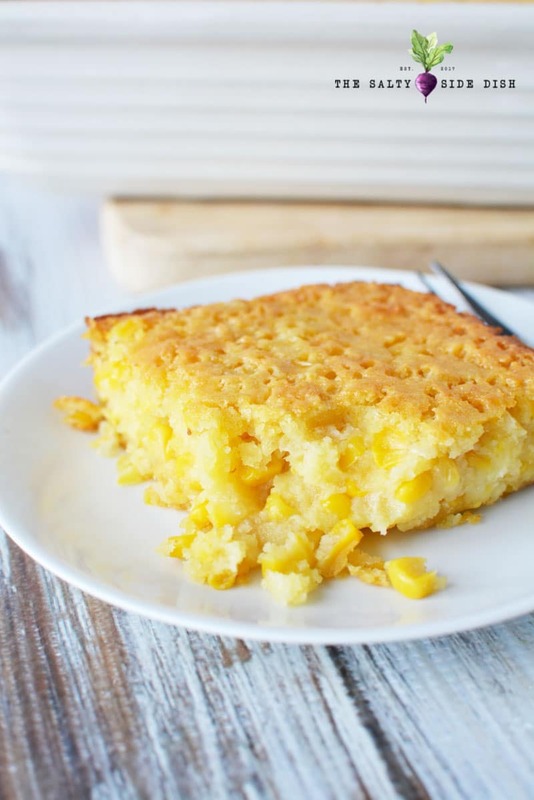 This corn casserole is NOT gluten free, paleo, keto, low carb…its delicious though! If you need something different, try this low carb cauliflower casserole, totally loaded in perfection and a lot more diet friendly. I used Jiffy Corn Bread/Muffin mix , but I believe Betty Crocker makes a corn bread /muffin mix in a bag. You’ll just want to be sure to use the smaller, 8-9 oz size. You can always reduce the sugar to 1/4 cup. Preheat oven to 350 and grease a 9×9 square baking pan with nonstick cooking spray. 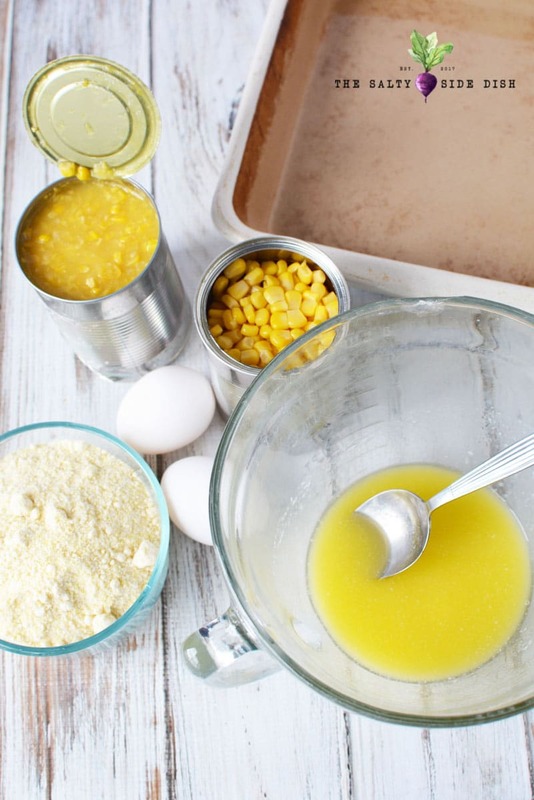 In a mixing bowl combine butter, cornbread, corn, creamed corn and mix well. Stir in sour cream, eggs and sugar and mix well. 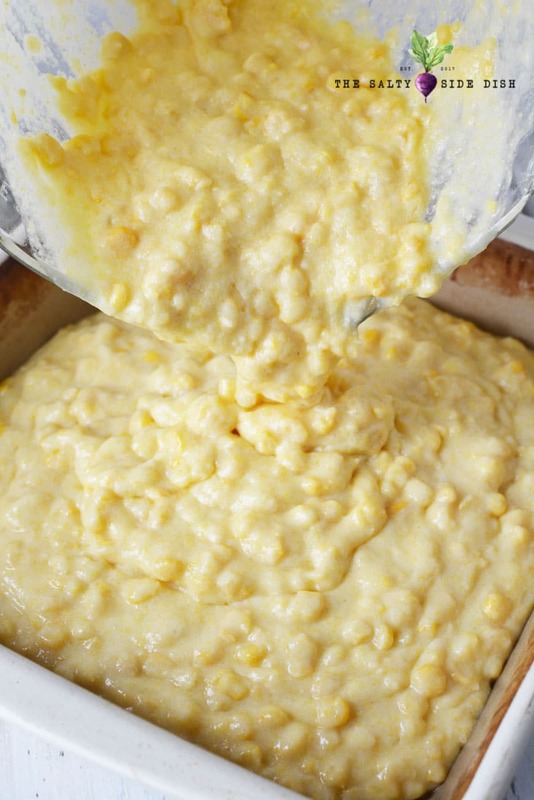 Sweet corn casserole combines creamed corn into a southern homemade side dish from scratch. Typically served on a Thanksgiving table, this baked recipe is so good that your dish will be empty before the dinner is done! Preheat oven to 350 and grease a 9x9 square baking pan with nonstick cooking spray. Set aside. 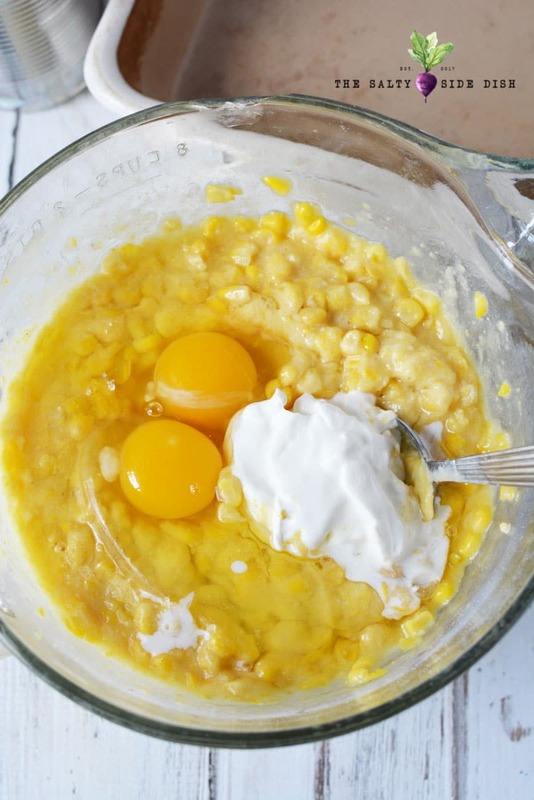 In a mixing bowl combine butter, cornbread, corn, creamed corn and mix well. Stir in sour cream, eggs and sugar and mix well. Spoon batter into prepared pan. Bake for 40-45 minutes or until center is set. Cut into squares and serve.